I knew nothing about Aasha and got it becuase I let my impatient companion at the video store choose something for me at random off the shelf. I liked the first song. There were some delightfully oversized sunglasses. It was overly emotional and not very interesting. But does anyone know who Jeetendra's little friend is? Yes, reference to the right hand can only indicate Bollywood boyfriend, Hrithik Roshan. Three thumbs means there's more of him to love! Well done readers! I must admit I only caught it after looking at the imdb listings for the cast and crew.... But I love that he could shake it as a wee one! You live and learn! 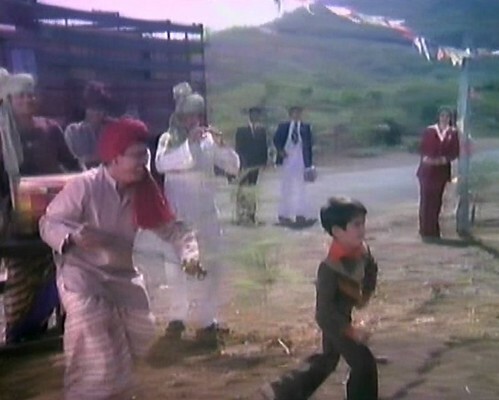 I always thought Bhagwan Dada was the only movie in which Hrithik acted as a child. Thanks for the trivia! I thought it is Aamir Khan. 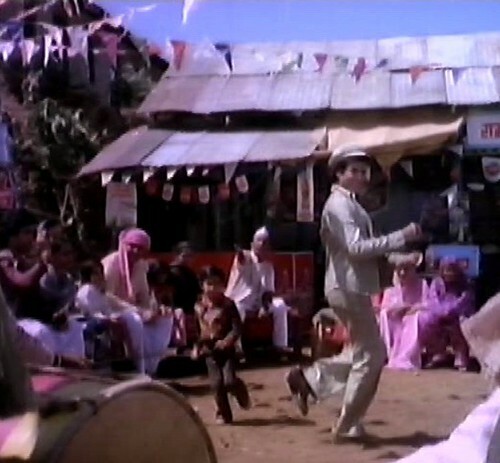 He appeared in a small role in "Yadon ki Baraat" too which belongs to the same cinematic era.